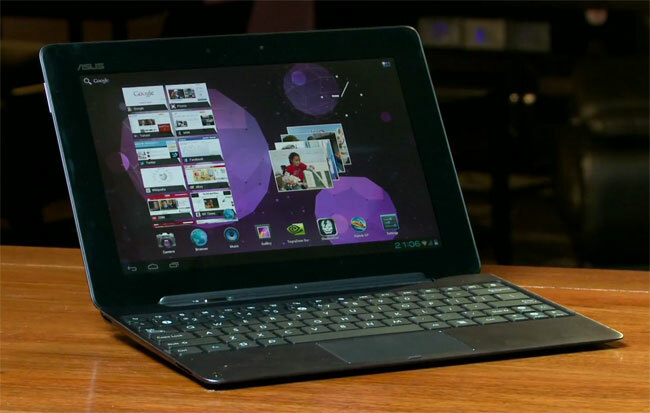 Taiwanese electronics giant Asus has been the subject of intense criticism over the release of its new Transformer Prime tablet after it emerged that the company had locked the bootloader on its device, reducing the ability for owner to modify their devices to run customized software. The Transformer Prime, successor to the popular Transformer, began shipping in Asia shortly before Christmas and is gradually rolling out across North America. Members of mobile development forum XDA Developers have identified that the Prime ships with a bootloader secured 128bit AES encryption, mirroring an approach that HTC took with its Android smartphones — only to reverse its decision months later following a customer backlash. Without the option to unlock the bootloader, users are not afforded direct control over the software that runs on the Transformer Prime, reducing the ability to flash custom ROMs with modified kernels and perform additional customisations. 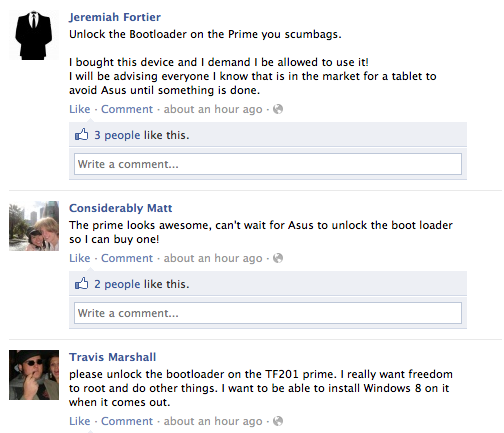 Whilst a large percentage of Transformer Prime owners will be unaffected by Asus’ bootloader restrictions, it has already attracted the ire of many Android developers and enthusiasts, who have begun to organise a campaign to get the tablet maker to withdraw its restrictions. With reports of patchy GPS features and increased tablet returns, the Transformer Prime launch has been a mixed one in the limited regions in which it has gone on sale. However, the company is set to offer an upgrade to Google’s new Ice Cream Sandwich software in the coming weeks, fixing initial issues and providing more functionality. HTC eventually caved to user demand after a sustained campaign against its bootloader policy, Asus customers will hope they can do the same. We have contacted Asus for comment on the matter and will update you should we receive a response.